What do you get when you mix Eowyn and Mags with too much pumpkin spice? You get a great hour of Halloween fun, delightfully creepy banter and wicked stories of ghosts in our great big ole shared tree. 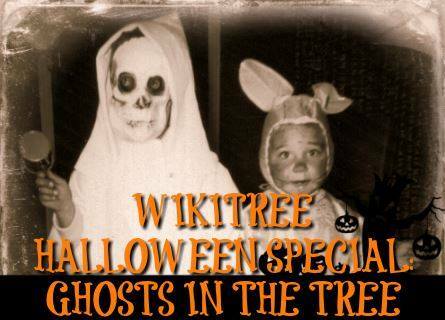 Join us Halloween night for an hour of Ghosts in the Tree, starting at 9pm EDT.